The Turkish president said Washington’s position on Ankara’s purchase of the Russian-made S-400 systems "is very wrong"
"We have finalized the S-400 agreement and continue contract payments. We suggested purchasing the Patriot [systems] from the US, but the United States failed to offer us any suitable terms. 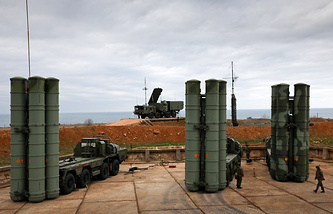 So the S-400 deal is being carried out, and we expect the systems to be supplied in July," he told the Haberturk TV channel. 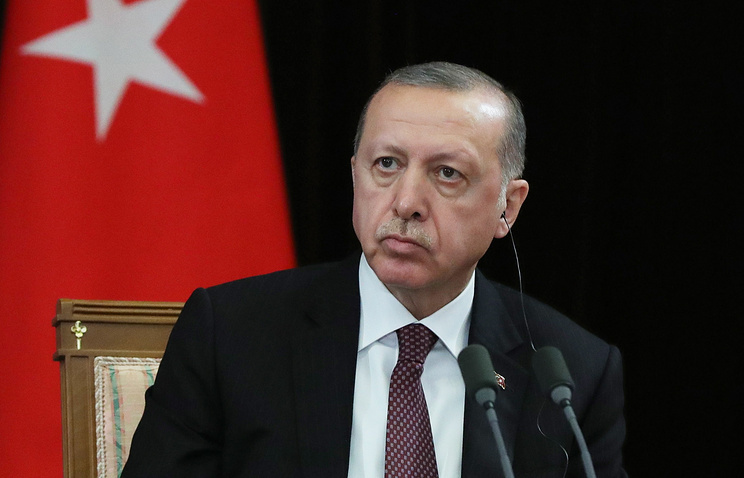 The Turkish president said Washington’s position on Ankara’s purchase of the Russian-made S-400 systems "is very wrong" and "Turkey does not like it." "Earlier, we got two aircraft and recently took the delivery of the third plane. We will get the fourth aircraft very soon, within several weeks. Meanwhile, our pilots are undergoing training in the United States," Erdogan said. The Turkish leader pointed to the recent statement by NATO Secretary General Jens Stoltenberg on the conflict between Ankara and Washington: "The secretary general said important things. He stated it was wrong to impose any sanctions against the alliance’s member states because we need each other."